Do you need a new wardrobe? 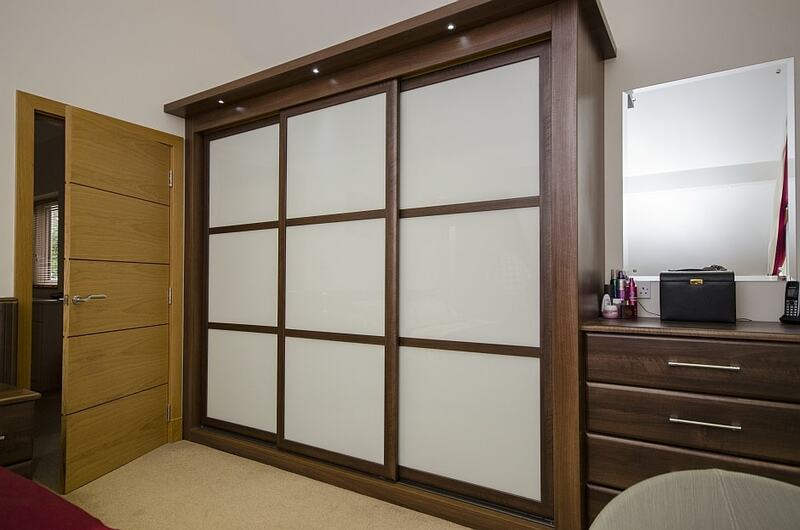 Call Select Interiors today for sliding door wardrobes in Dorset that are out of this world. Our design team can create an affordable product that exudes the kind of luxury you would expect from an expensive renovation. It is the most common assumption that choosing the chicest and most elegant options for your bedroom usually entails spending a lot. This, however, couldn’t be farther from the truth with affordable Dorset sliding door wardrobes that ooze sophistication and practicality. At Select Interiors, we know just how to create something special which will provide you with years of reliable use. 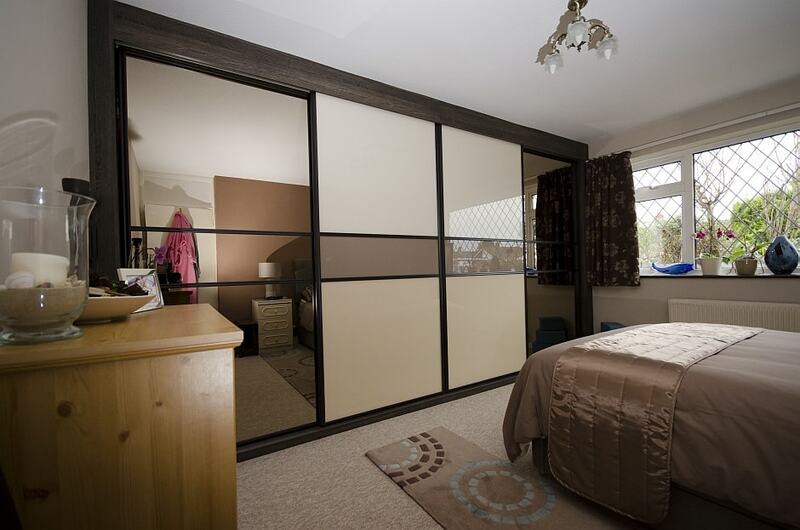 As the finest supplier of sliding door wardrobes Dorset has seen we have it all. Our design team really know their stuff and they will listen to your every need to tailor a wardrobe to suit your style. At Select Interiors, we boast the best selection of customisable options. 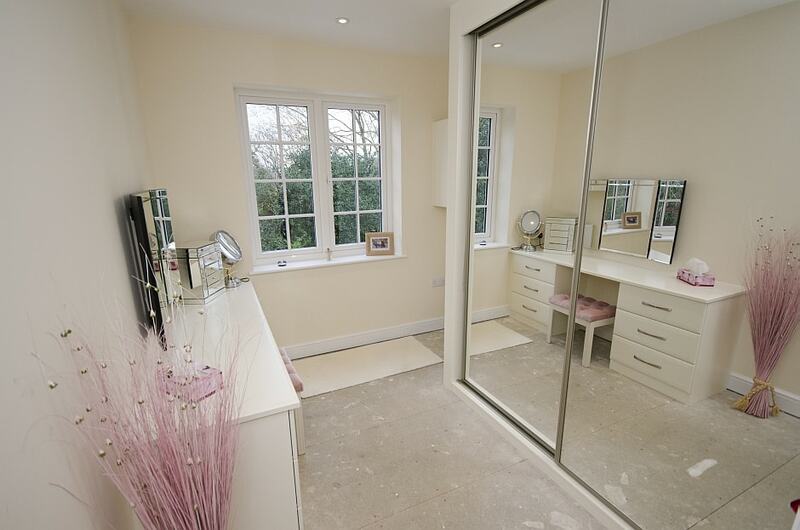 For starters, you can choose from a mirror, wood or glass finish or perhaps a combination of all three. 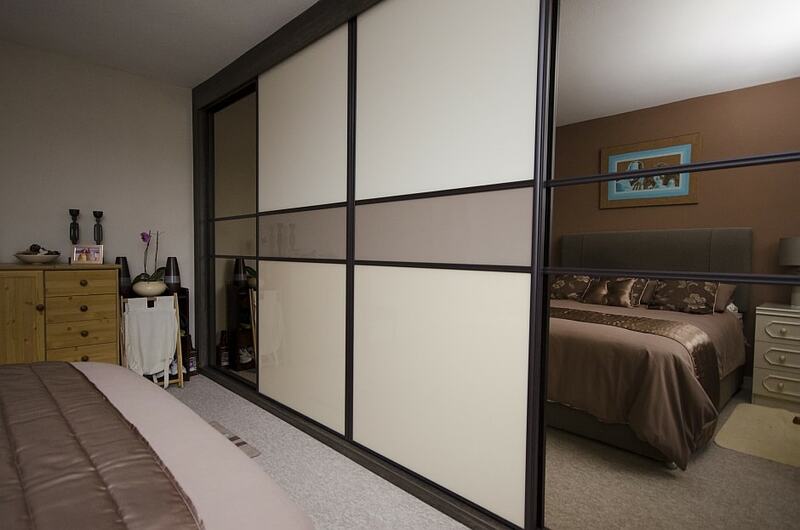 Our sliding door wardrobes in Dorset come with either aluminium or steel frames and we can supply soft close options upon request. Not everyone is lucky enough to be afforded with an overly large bedroom. It is for this reason that our Dorset sliding door wardrobes are perfect as they allow for maximum storage while cleverly utilising your available space. Best of all, with built-in shelving and clothes rails there are plenty of places to stow your clothes, shoes and personal belongings. The mirrored option, in particular, is perfect for those looking to play dress up on a night out. 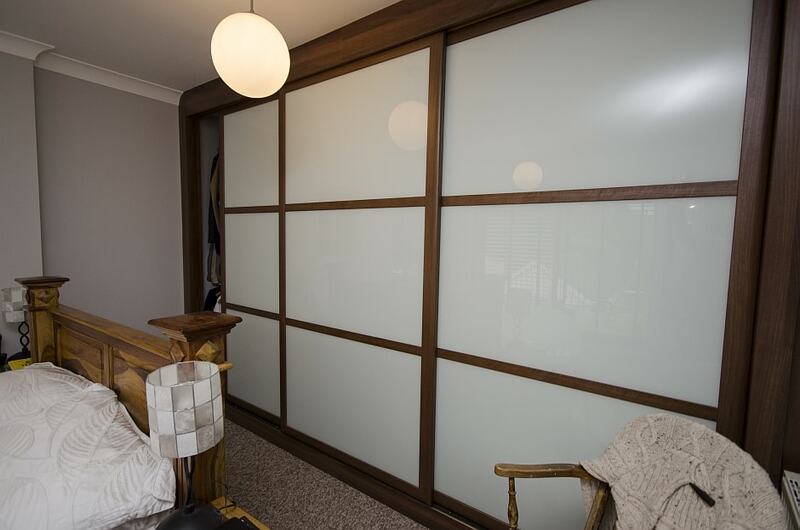 At Select Interiors, we pride ourselves on our status as one of the finest companies for sliding door wardrobes Dorset has experienced. We will provide a personal touch for every job that we undertake with made-to-measure furniture that is of the highest quality. 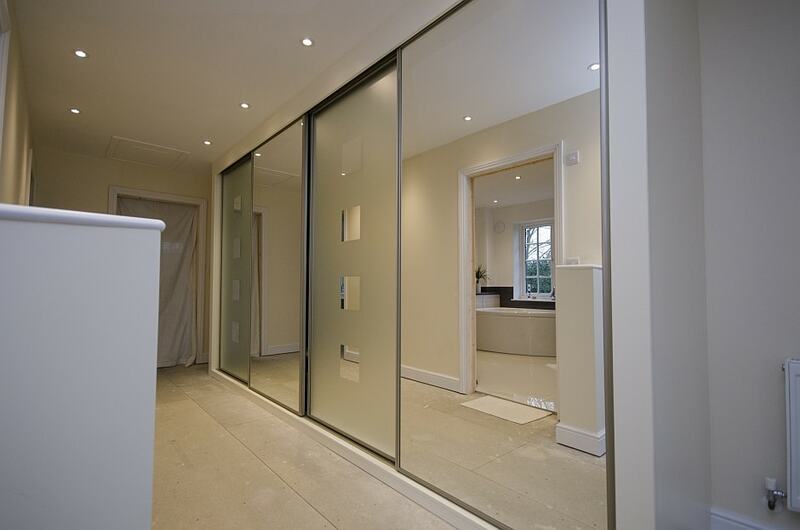 When you hire us to design and fit your Dorset sliding doors, you will have peace of mind knowing that all work will be carried out by certified tradesmen. Our company can supply you with all trades under one roof at the most competitive prices around. Plus, to ensure a smooth service, we handle all project management completely in-house.